Workplace agility affects multiple many parts of companies. It affects individuals, careers, teams, and the entire company. My article, originally published in the Daily Herald on this topic included four types of agility within organizations. 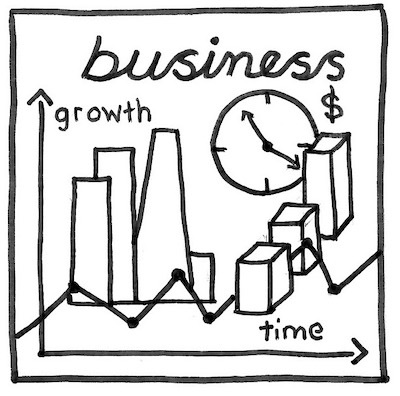 Businesses live and die via their ability to compete, stay current, make strategic adjustments and evolve with trends. Executives and their careers are bound by the same rules. Clever nimble responses lead to competitive advantages for a growing number of organizations and individuals pointing to a rising trend: agile transformation. For you, your organization, and your teams. According to a Deloitte survey, 94 percent of business and HR professionals across 140 countries (10,400 respondents) report agility is critical to their success. Yet only 6 percent say they are “highly agile” today. Riding the wave of this important trend could make the difference between strategic brilliance or an unpleasant demise. Adopting agile transformation will enable sustainable companies and careers. Where do you begin? Let’s start with a few definitions. For corporate adoption workplace agility must be a top strategic priority where traditional command and control leadership practices are abandoned. Yet there is a caution. Not every company will benefit from this type of structure, and it is not relevant for all functional areas. Some HR departments are experimenting with small projects. 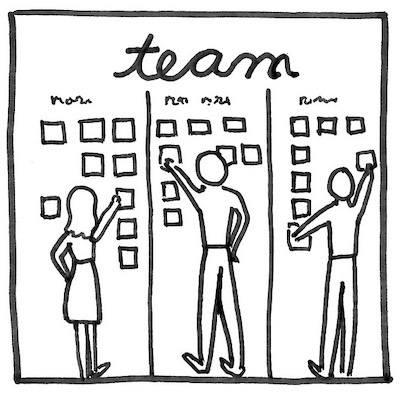 And an open-source global marketing group formalized agile marketing principles in 2012. These small, entrepreneurial teams drive increased customer focus, higher team productivity, increased morale, and lower risk. Examples include Netflix’s evolving customer-centric business model and Amazon’s focus on efficient product delivery and movement into other businesses like Whole Foods. Agile thinking in the workplace expands the agile definition — able to move quickly and easily — to include smart business reactions and responses in the face of uncertainty. Known as leadership agility, these valued traits complement high performance behaviors required of business leaders. Korn Ferry, a global organizational consulting firm defines learning agility: the ability and willingness to learn from experience and then apply that learning to perform successfully in new situations. Getting close to the customer is key to create new products and services, attracting and retaining customers. 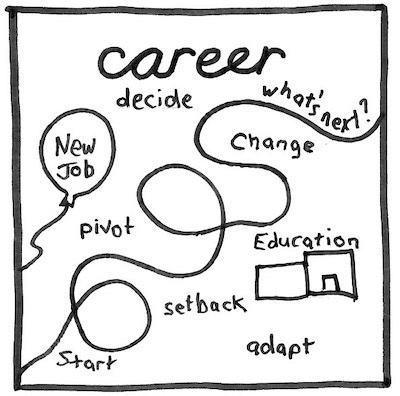 Career decisions, when influenced by persistent change will determine your long-term relevance. Like the business environment, your ability to adapt is crucial for your personal success. After conducting research on how people respond to or don’t respond to change in their careers, I created a definition. The seven principles in the agile career development model include: project mindset, idea zone, A/B tests, parallel pursuits, feedback squad, career brand optimization, and response to change. In summary, workplace agility trends will change the way we work and how we work in the future. Agile transformation will affect leaders and workers at individual and organizational levels. What is an Agile Career? If you are interested in the future of work, career development, the workplace, personal branding, workforce trends/ideas, agility, or how to cultivate happy profitable employees, subscribe to Marti’s 52 Ideas. Fore more details on career agility, check it out here.